Both Vodafone plans offer unlimited local and national calling, and more. 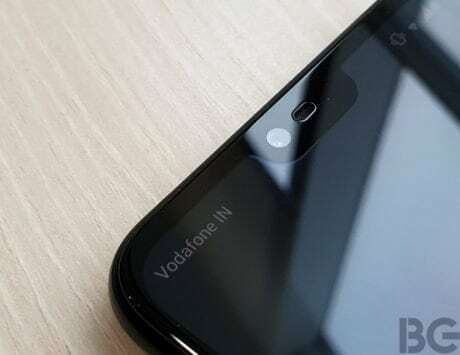 Vodafone has been on a roll over the past couple of months where it has been giving a tough competition to other telcos. Recently the telecom operator introduced a yearly prepaid plan, and also reintroduced top-up recharges among other unlimited plans. 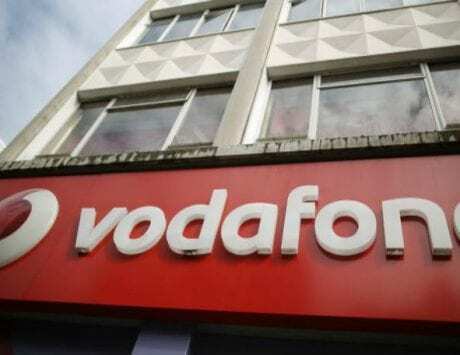 Now, Vodafone has revised data benefits of two unlimited prepaid plans that are priced at Rs 209 and Rs 479. To begin with, the Rs 209 prepaid plan comes with 28 days validity and offers 1.6GB daily 2G / 3G / 4G data. Earlier the plan used to offer 1.5GB daily data. This means, you now get 100MB additional data daily, and 2.8GB more through the validity. 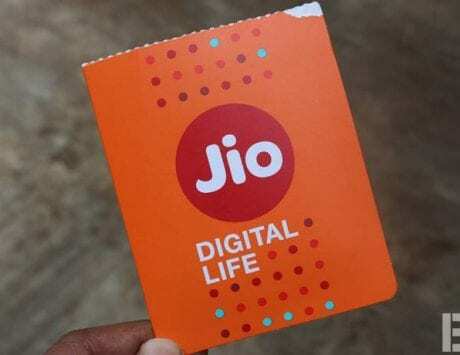 The other plan is priced at Rs 479, which offers a validity of 84 days, and 1.6GB daily data. Just like the Rs 209 plan, the Rs 479 plan also used to offer 1.5GB daily data. This means, you now get 100MB extra data daily, or 8.4GB more through the validity. Once the daily data limit is over, subscribers can continue with high-speed downloads at 50p / MB. Both plans also offer unlimited local and national calling, unlimited roaming and unlimited SMS (with a daily cap of 100 messages). Users also get an access to Vodafone Play to watch live TV free, along with movies and TV series. As mentioned above, Vodafone also recently introduced Rs 1,699 prepaid plan with 1GB daily data, unlimited calling and 365 days validity. 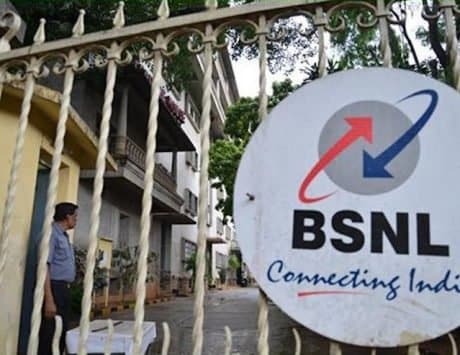 The telco also introduced top-up plans priced at Rs 50, Rs 100 and Rs 500. The Rs 50 top-up recharge offers a talk time of Rs 39.37, and outgoing validity is for 28 days. The Rs 100 and Rs 500 are full talk time recharges offering Rs 100 and Rs 500 talk time, respectively, and outgoing validity of up to 84 days.